Guys, listen: on my recent daily read through of articles on healthcare quality, I ran across one that made me want to share. Before I jump in and comment on the quote, just a few things. First, the person who gave the quote is really very excellent and quite intelligent. Second, sometimes what we say in the context of an interview doesn’t exactly come across correctly once the article is written out and distributed out there for all of us to see. For instance, I’ve done interviews for USA Today and several other publications…all with excellent reporters attached to each article. No matter how good they are, sometimes they select something for the final article that doesn’t really make sense out of the context of the interview. Now, allowing for that: the idea that cost is the number one threat to quality in the United States is, to my mind, a cart-before-horse type statement. 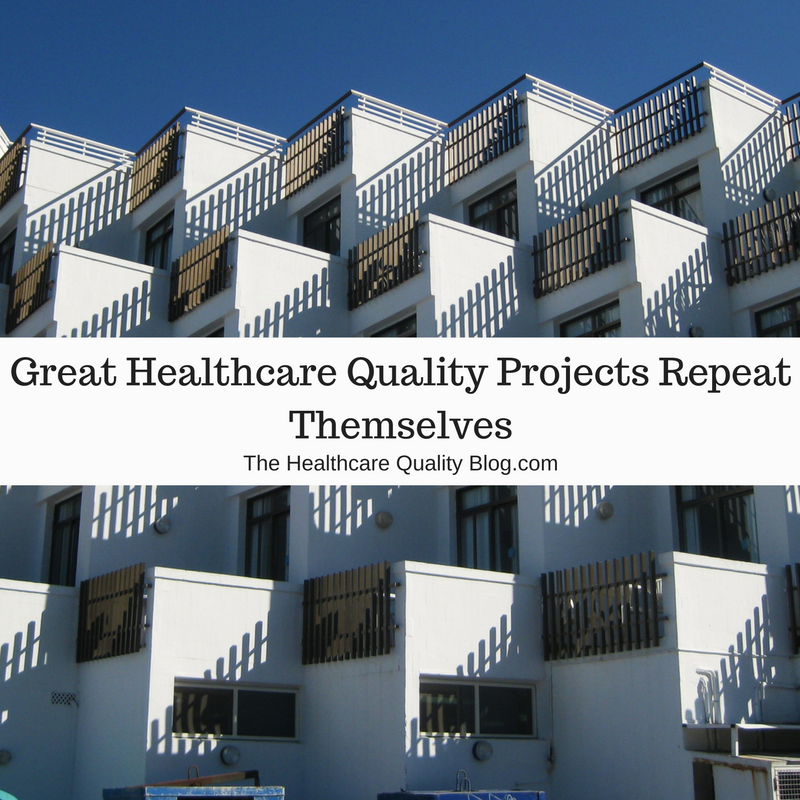 Even low level quality improvement projects in healthcare routinely recover $300,000+ from the Cost of Poor Quality (COPQ). US healthcare spends around 14% of its GDP to achieve a median life expectancy that is usually ranked worse than 20th in the world. Each answer option in Ms. Dawson’s question is a well-known truism in quality improvement circles. (She asks which one best highlights long term cost savings to be had via investment in quality.) 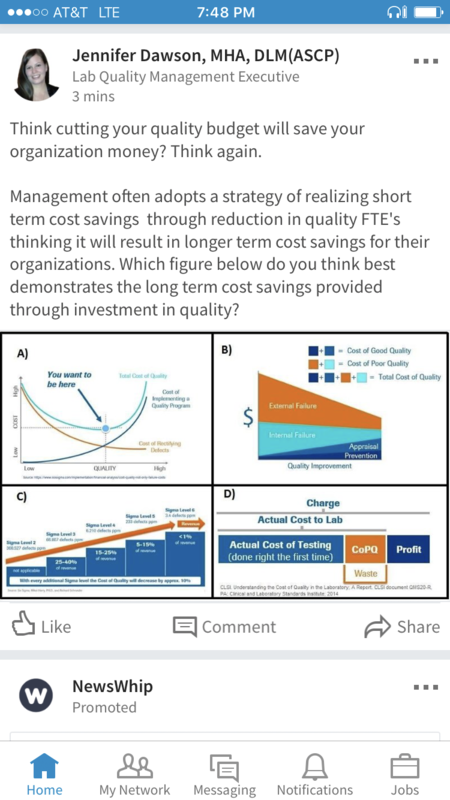 But look at choice D–that demonstrates how costs for the lab are increased by Cost of Poor Quality (or COPQ). Reducing that COPQ would allow for improved profits to the hospital. 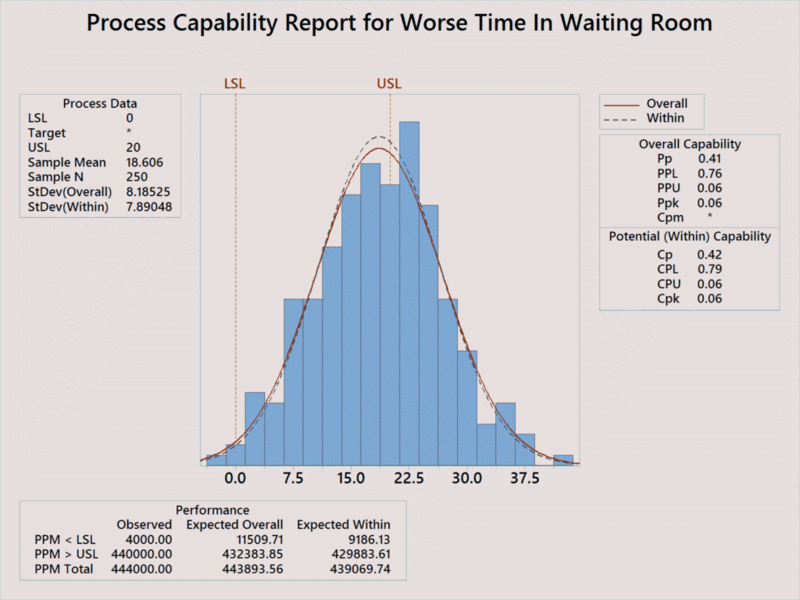 A poor level of quality is a great deal of the REASON for higher costs…and that level can be improved. That’s the whole point here: given the performance of our system overall (and, by the way, our health system can do some awesome things) it is exactly backwards to claim that cost is a threat to quality. In fact, it’s the other way around. For all you healthcare colleagues out there, let me say it this way: you wouldn’t say a patient’s abdominal pain is a threat to their perforated gastric ulcer. 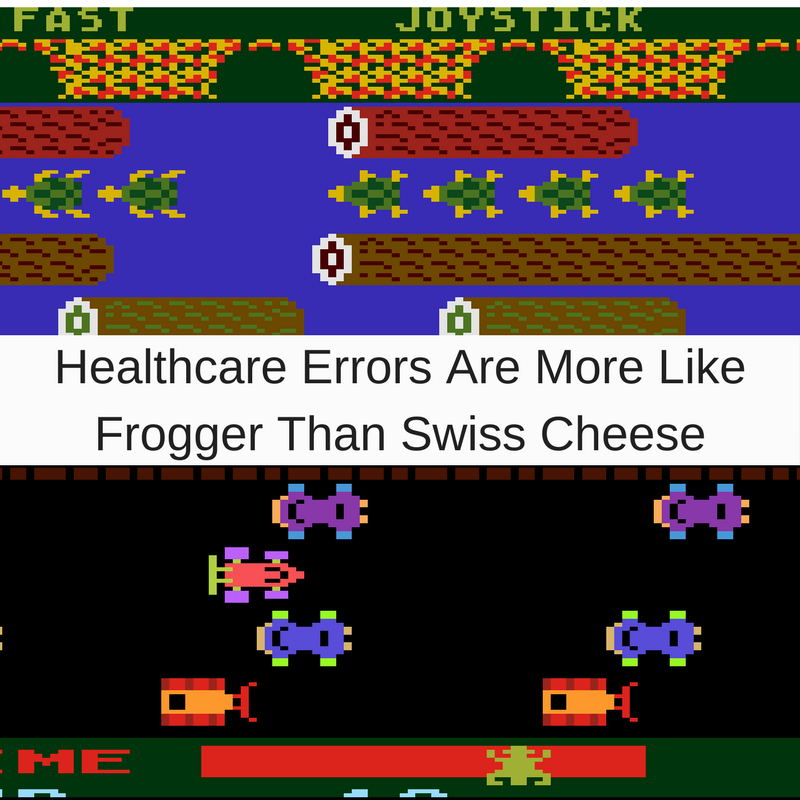 So don’t blame the symptom that is high healthcare costs on the real issue: healthcare system quality. It’s just plain backwards. 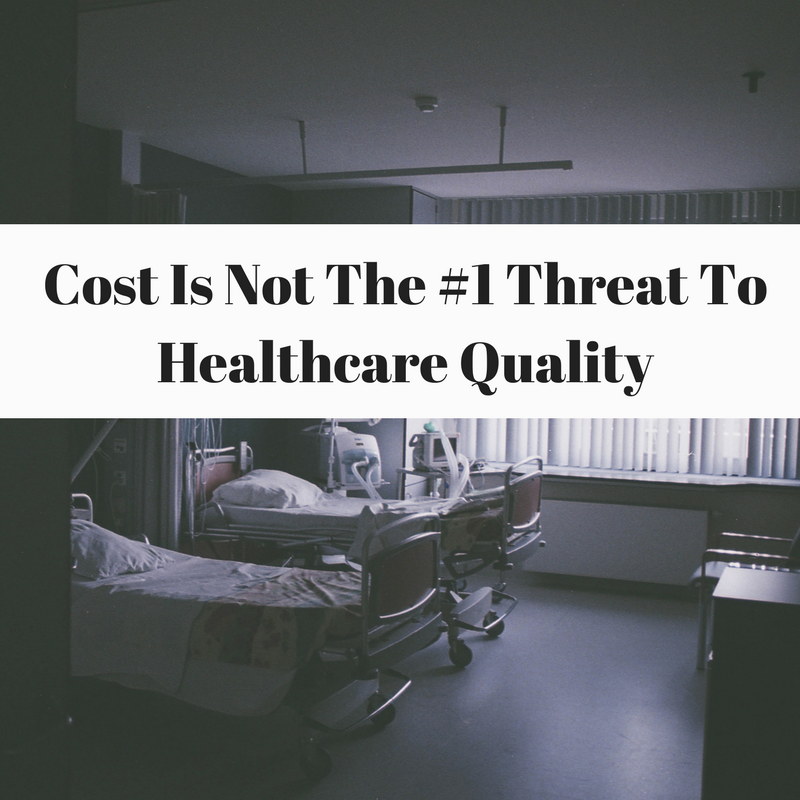 Cost is the number 1 threat to quality in the United States,” said Peggy O’Kane, founder and President of the National Committee for Quality Assurance. “It hurts the ability of doctors to do a good job. 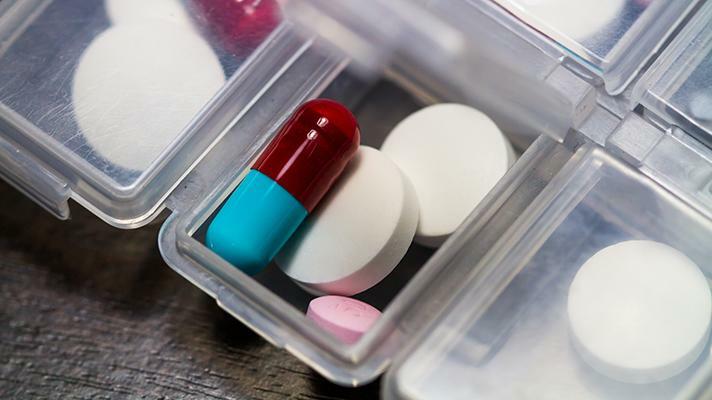 We have a lot of high deductibles that stand in the way of getting the kind of primary care and chronic disease management care that people need. http://bit.ly/2k8TDNR This episode describes some of the keys for easy collection of meaningful data. 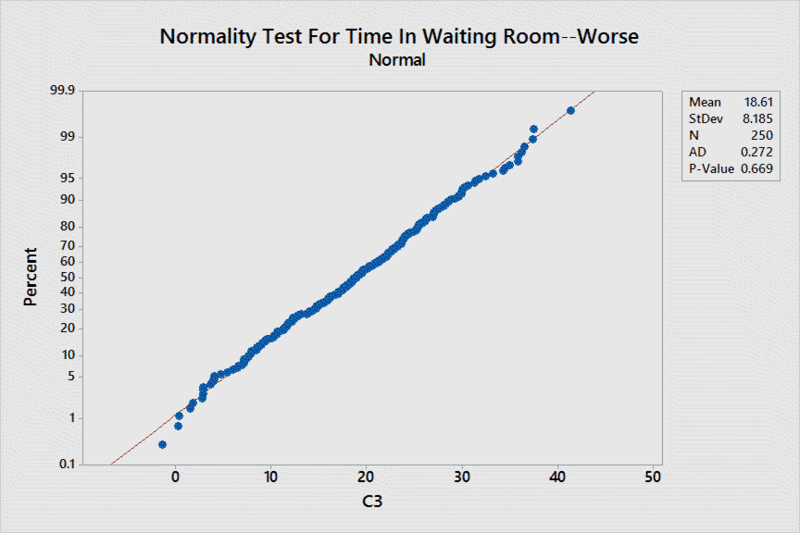 Do you find yourself so busy that data collection is difficult? (Like trying to eat wings and watch the game?) Then this is the episode for you! 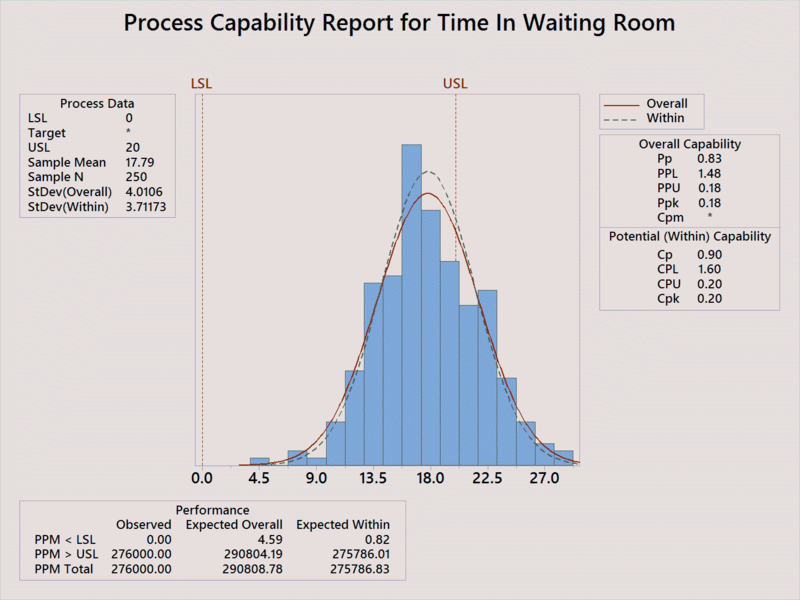 http://bit.ly/2jJ2qlq This episode describes a useful healthcare value metric based on a process capability measure (Cpk) and waste measurement (Cost of Poor Quality). 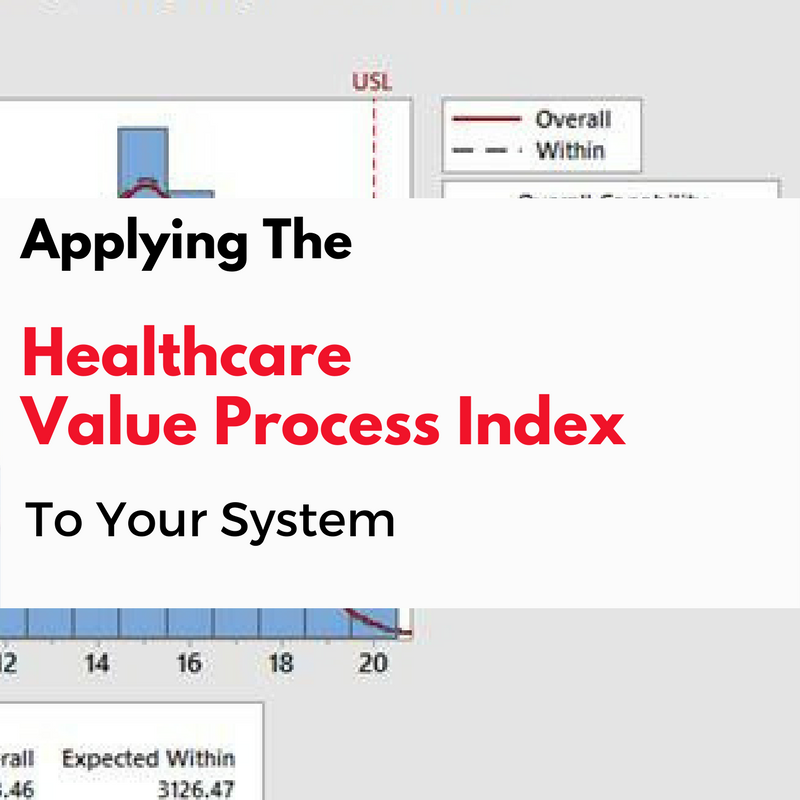 http://bit.ly/2izQO63 In this podcast, we discuss 2 key ideas to evaluate your quality improvement system. 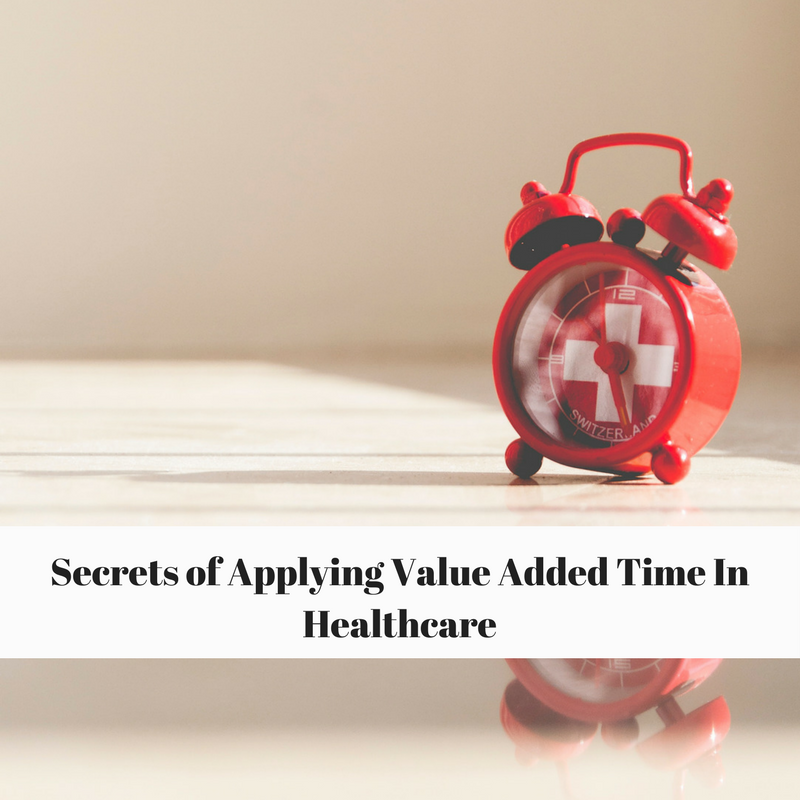 http://bit.ly/2iigxwl This episode explores To Err Is Human, & the idea that healthcare is a decade behind other industries in some important areas.